Grab vehicles lined up for display. Source: fivestarsandamoon. 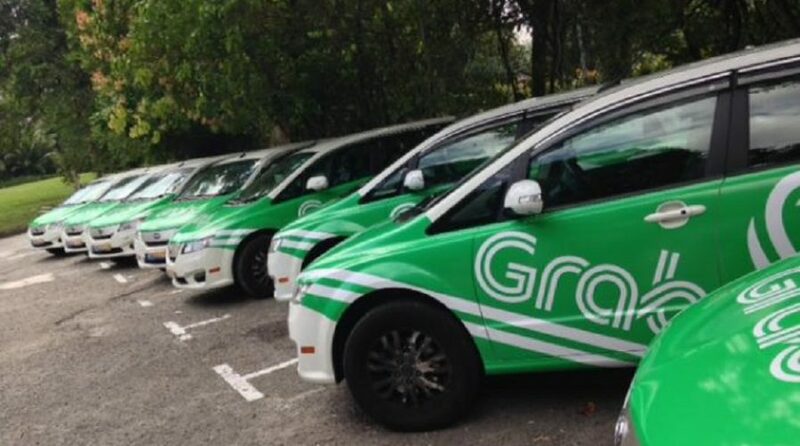 SINGAPOREAN authorities say Grab’s carpooling service between Singapore and Johor Baru, Malaysia does not comply with the country’s regulations if money exchanges hands. According to Channel News Asia, the Land Transport Authority (LTA) said on Monday it informed the company that the original service model is not legal. However, the LTA noted that the service’s free pilot program for its Singapore-Johor Bahru service is legal. “Malaysian-registered cars are not allowed to provide hire-and-reward services in Singapore without a public service vehicle licence,” an LTA spokesperson said, as quoted by Channel News Asia. Similarly, Singapore-registered cars are not permitted to do the same in Malaysia without a public service vehicle licence. Offenders of section 101 of the Singapore Road Traffic Act face a S$3,000 (roughly US$2,900) fine and six month prison for operating a private foreign cars as public transport vehicles. Last week, Grab announced to its customers that they would be able to arrange for lifts between the two destinations. Grabhitch’s new service promised that passengers will able to book rides as early as seven days in advance or just half an hour before departing. The passengers would be paired with drivers who match their pickup and drop-off points. The charges are based on the distance of the ride and a “fixed cross-border surcharge”. For example, fares from Orchard Road, Singapore to City Square shopping center in Johor baru would start at SGD$14 (US$10). However, the future of the cross-border service now looks in doubt. Since its launch in November last year, Grabhitch has more than 2,000 drivers operating in Singapore.